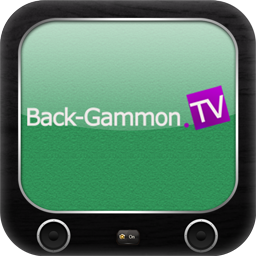 The best way to begin a serious study of the game of backgammon is with an examination of how to play the fifteen opening rolls. 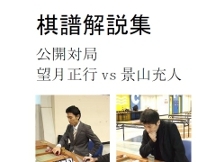 In order to become competent at playing matches, you have to understand the reasons you frequently make different plays depending on the match scores. 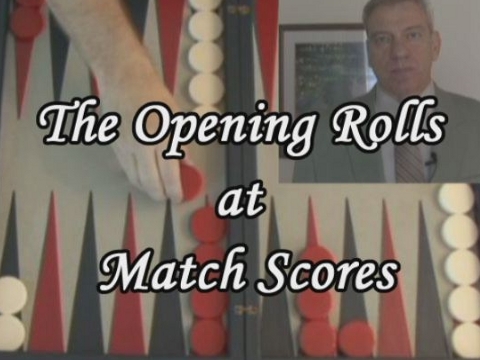 The best place to begin to learn how the match score affects checker play is with a look at the different ways the opening rolls should be played depending on the match score. Although it may seem simple, the surprising truth is that very few players know how to correctly play the fifteen opening rolls at all match scores. Copyright © 2010 Kanda Suda Education and Development Co.,Ltd. All Rights Reserved.